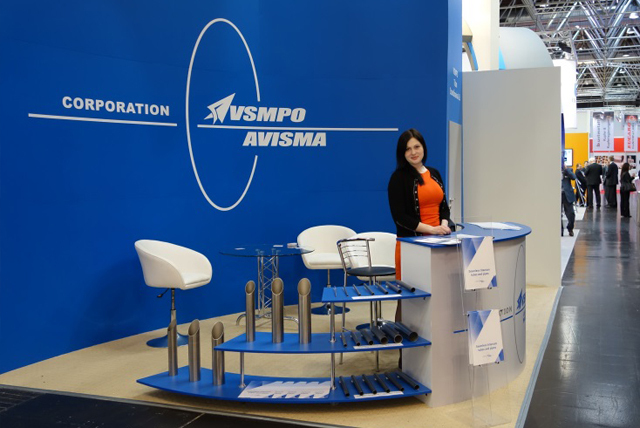 Press-release on Participation in Tube & Wire 2014 Dusseldorf, Germany - VSMPO Titan Ukraine Ltd.
VSMPO Titan Ukraine Ltd. took part in the biggest specialized trade fair Tube & Wire 2014 held on April 7th — 11th at the exhibition center Messe Düsseldorf (Düsseldorf, Germany). This year around 72 000 visitors from 104 countries attended the trade fair, more than 2 500 exhibitors presented new solutions as for tube and wire manufacturing. 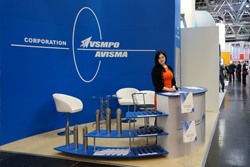 The stand was visited by almost 100 representatives of oil and gas, aerospace and power industry, including equipment manufacturers, end-users and distributors. 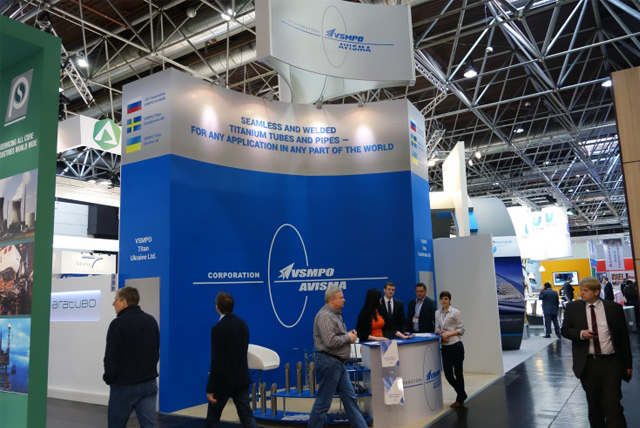 The latest technical engineering solutions regarding the tube manufacturing as well as plans and prospects of further promotion of titanium tubular products at the European and Scandinavian market were discussed during meetings and negotiations.